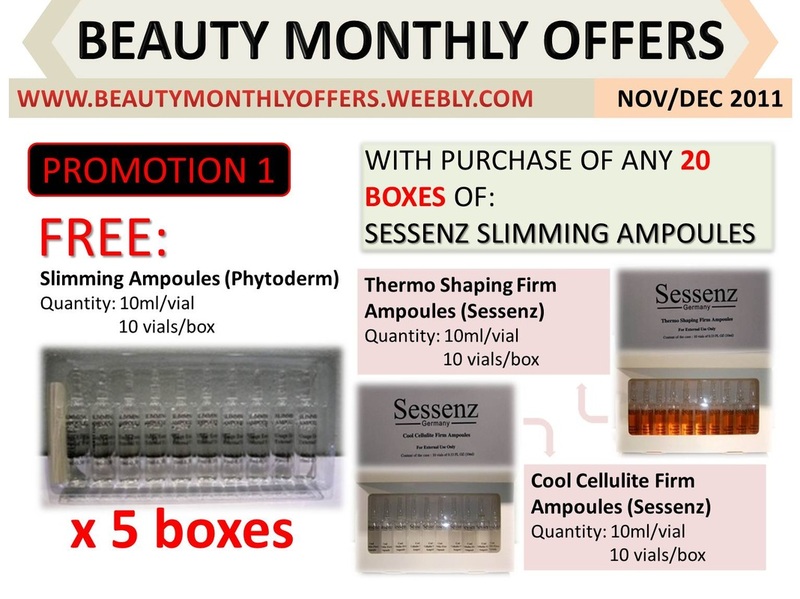 Hi, Welcome to Beauty Monthly Offers @ Weebly! Our monthly promotion website has been set up successfully because of our unique concept. Our concept is to provide you with the highest quality product and at the same time, at a low price without having to purchase in a large quantity! On top of this, we practice integrity and this has led us to win over the manufacturers' trust and praises. 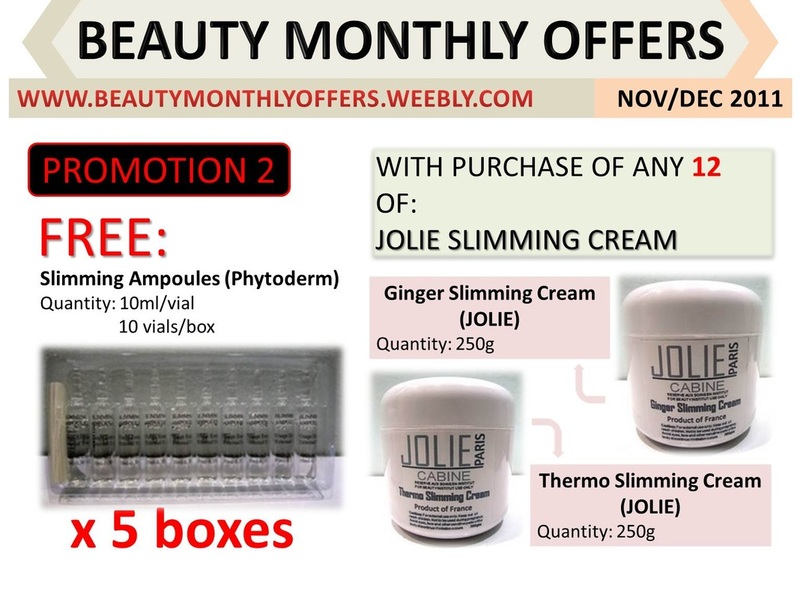 Thus, with their support, we have various products that will be offered every month at a special price! As our manufacturer has seen a great response in our website, we are ready to give a greater surprise for our customers for the year 2011! Starting from January 2011, we will be launching lots of promotions & privileges for our customers too! Thus, there are more than 30 items to be launched for the upcoming offer. For more, do navigate at the side bar on ONGOING PROMOTIONS & FREE ITEMS PACKAGES. In a nutshell, we wish you a pleasant purchasing experience with us! Interested in bringing in your own products but have no idea how to register with Health Sciences Authority Singapore (HSA)? Fret not! We provide such services for you! We also offer freight forwarding services from various countries. Looking for the cheapest freight services for your goods to arrive in Singapore? Call us now! 8209 0829! YOU TELL US HOW MUCH YOU ARE WILLING TO PAY FOR THE PRODUCT! STEP 4. DEAL IS ON! call us now @ 8209 0829!